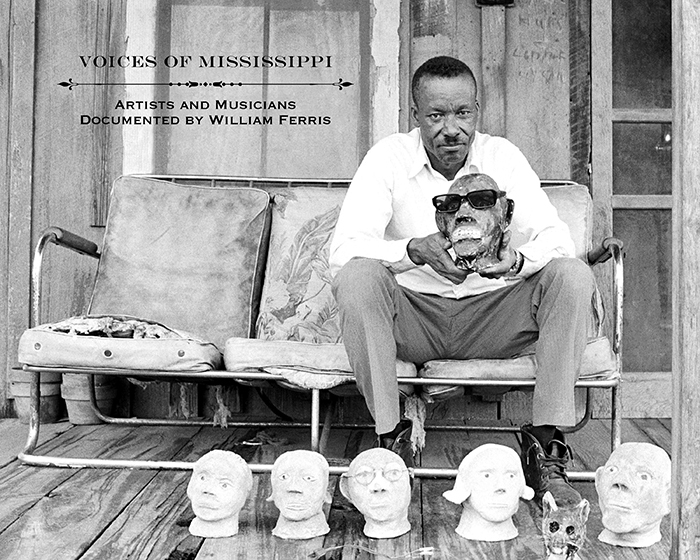 Scott Barretta, William Ferris, and Tom Rankin discuss their collaborative effort in creating Voices of Mississippi, the life’s work of Ferris, an audio recordist, filmmaker, folklorist, and teacher with an unwavering commitment to establish and to expand the study of the American South. 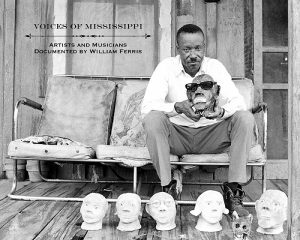 The program will feature audio and video from this superb collection. Book sales and signing will follow. FREE to attend and open to the public.